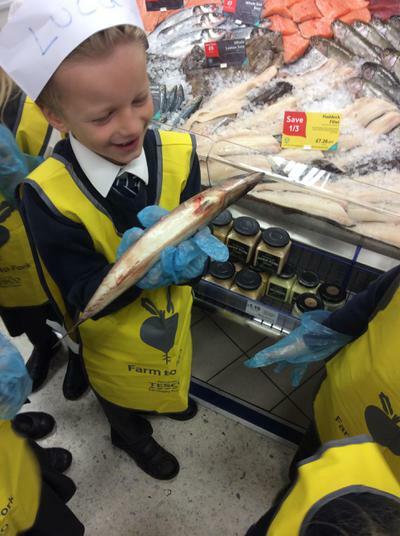 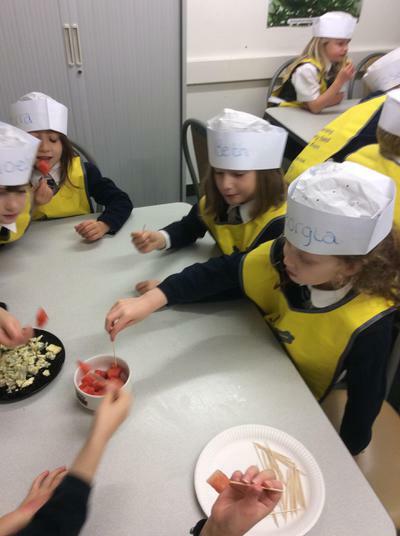 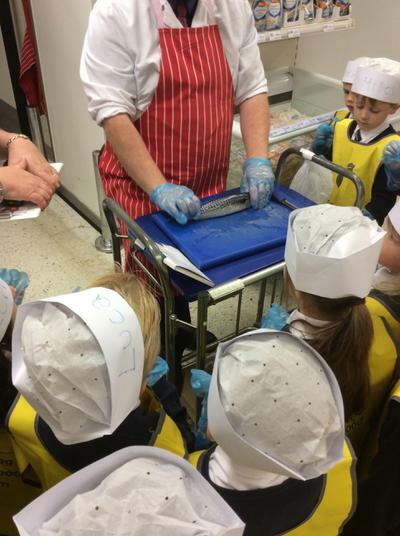 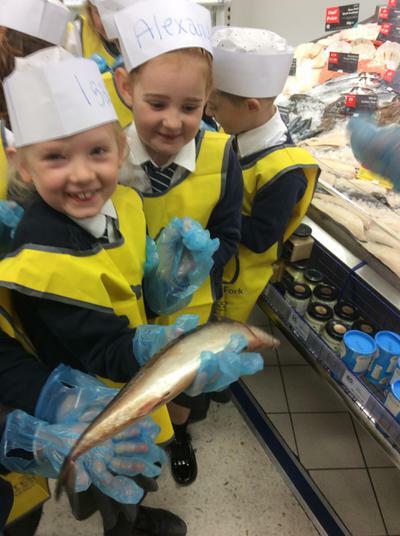 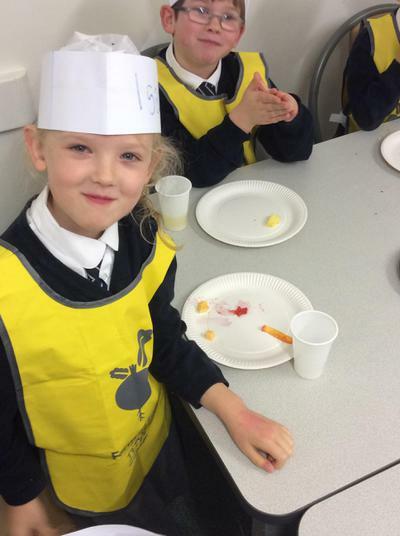 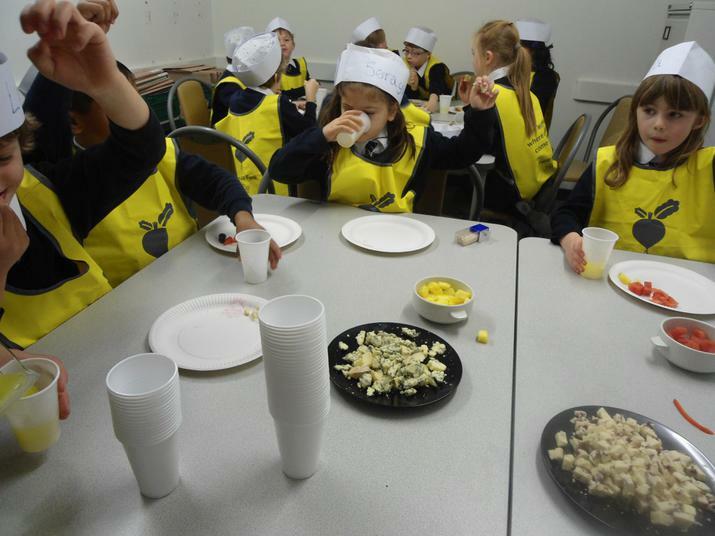 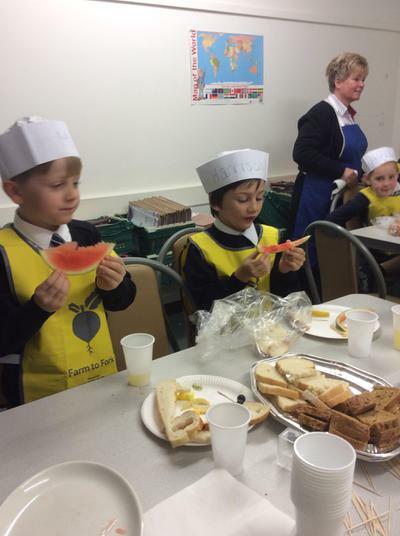 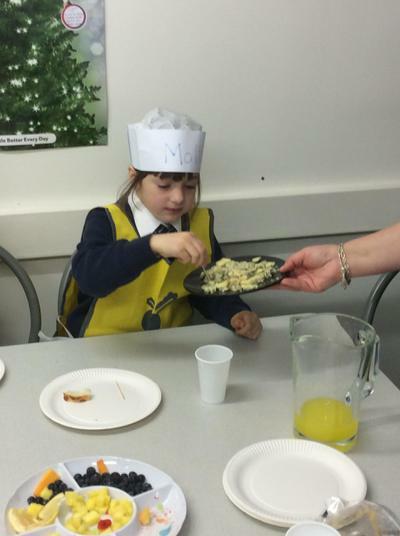 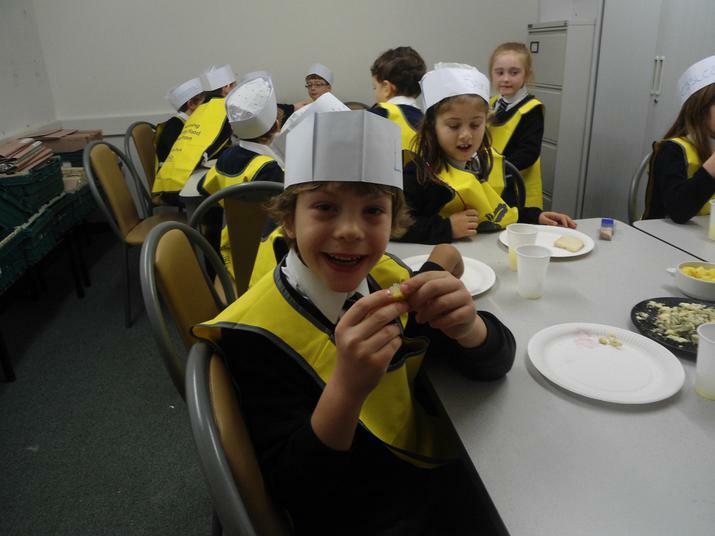 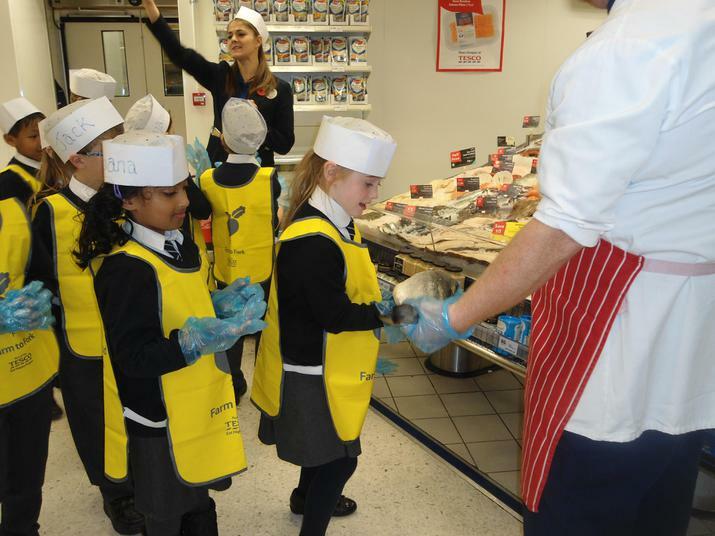 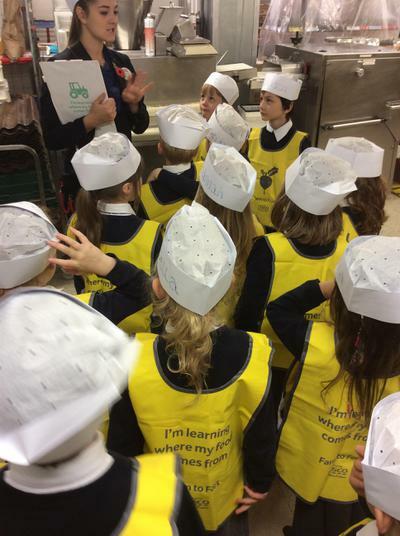 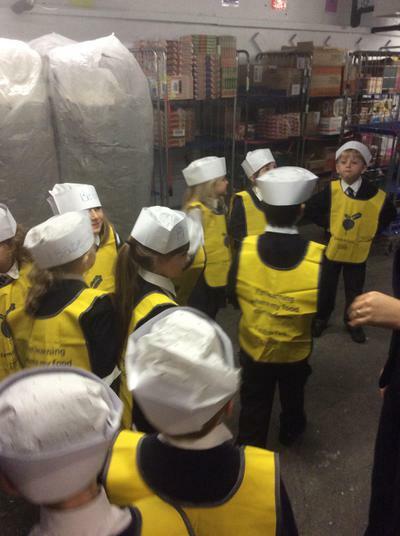 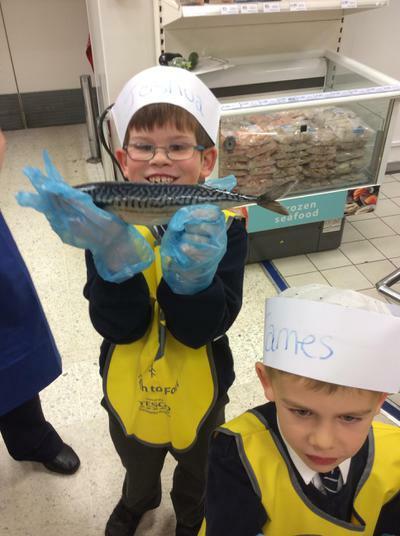 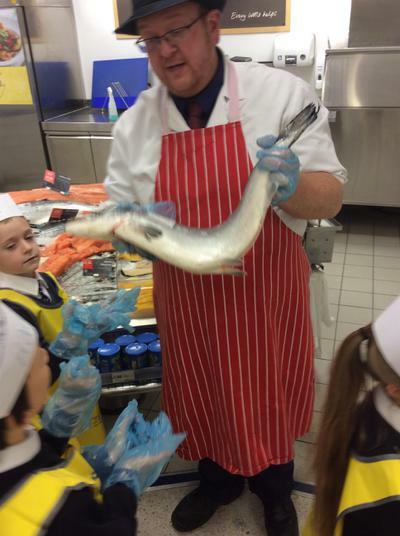 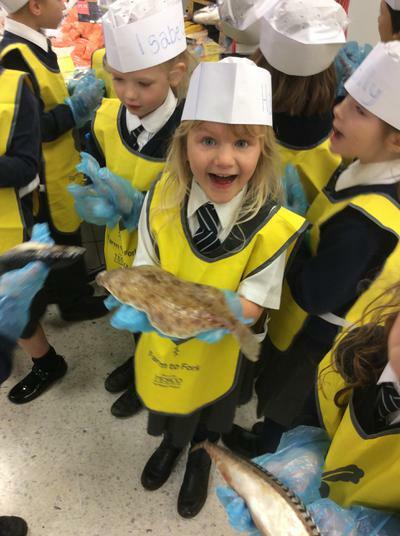 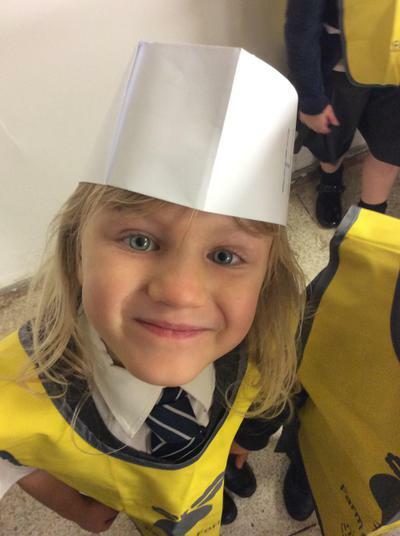 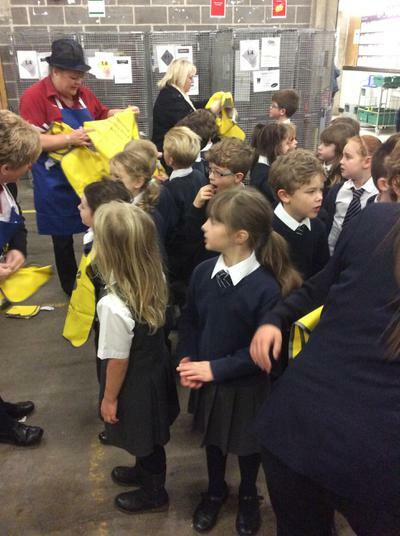 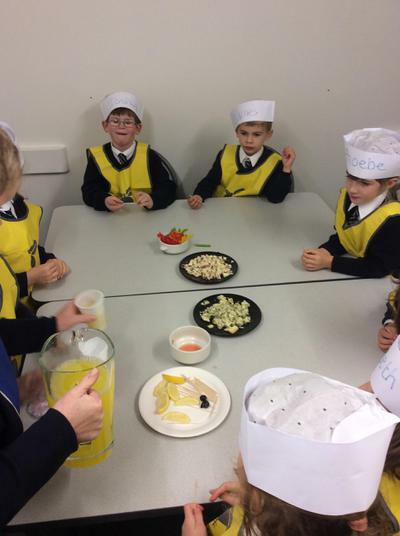 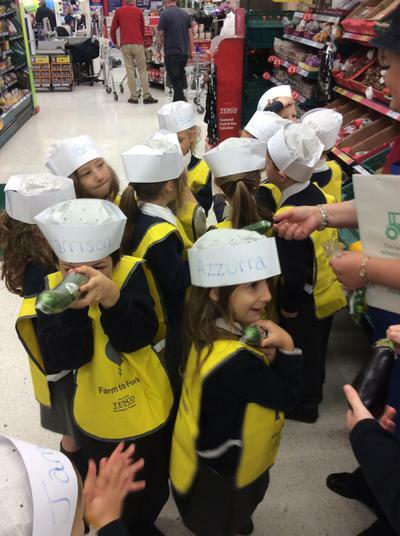 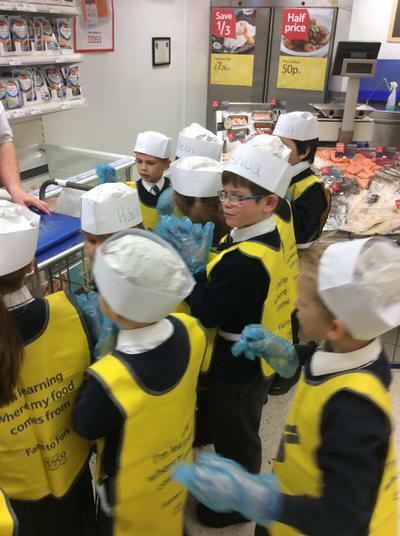 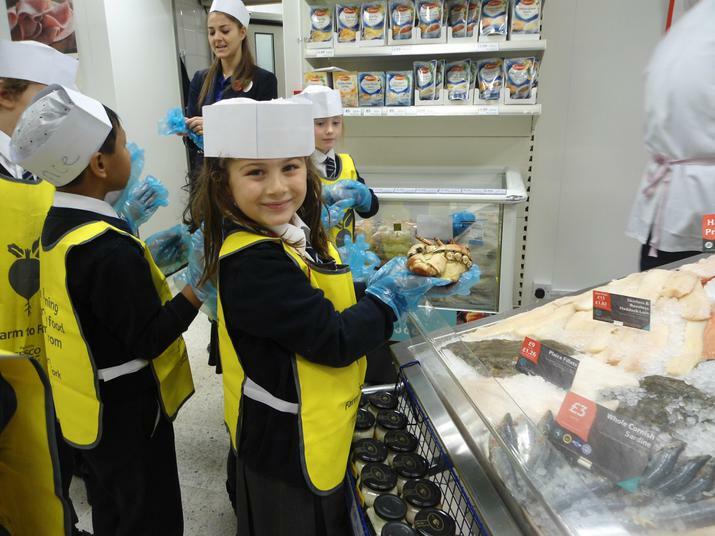 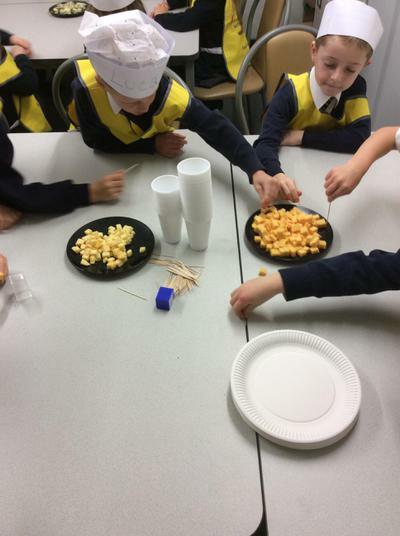 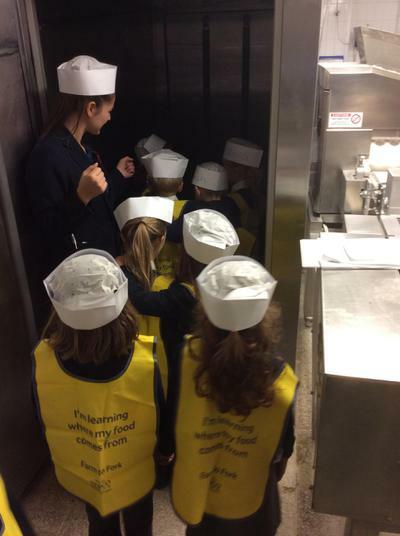 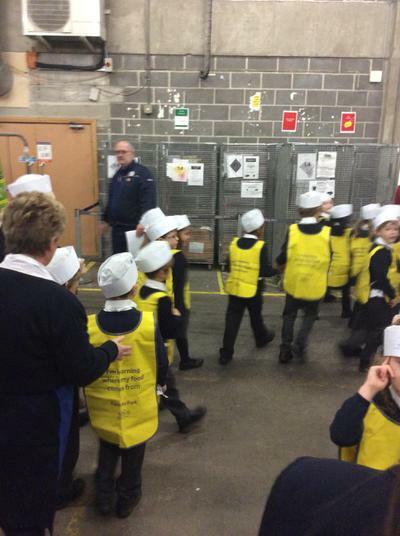 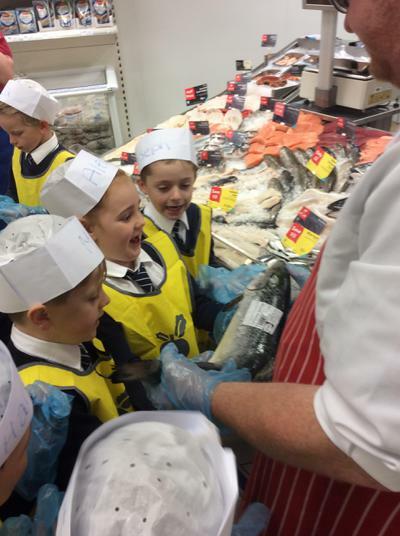 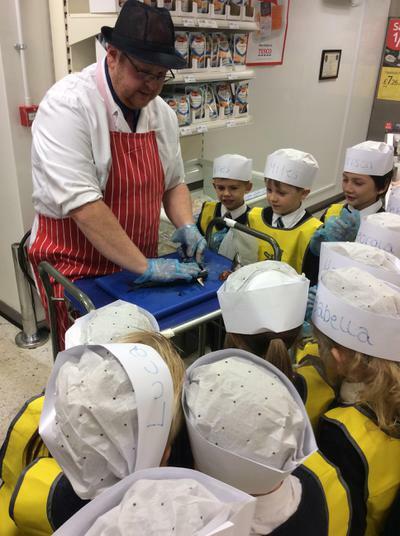 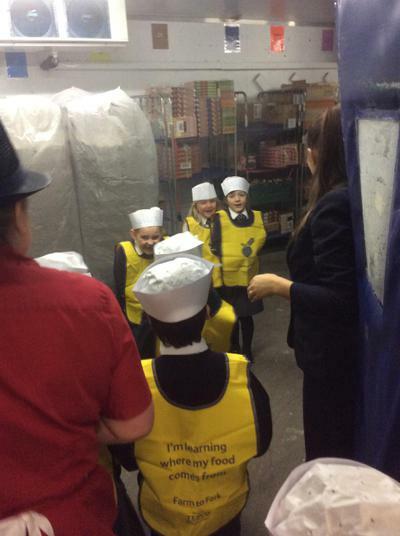 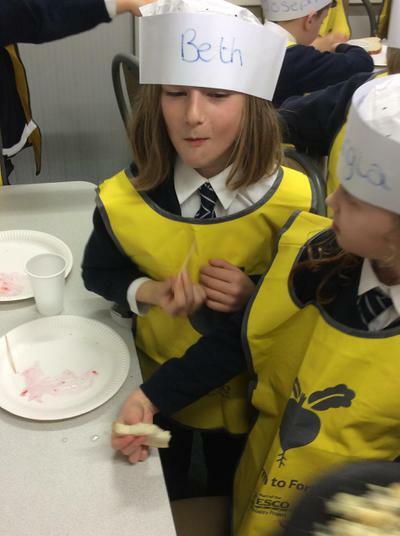 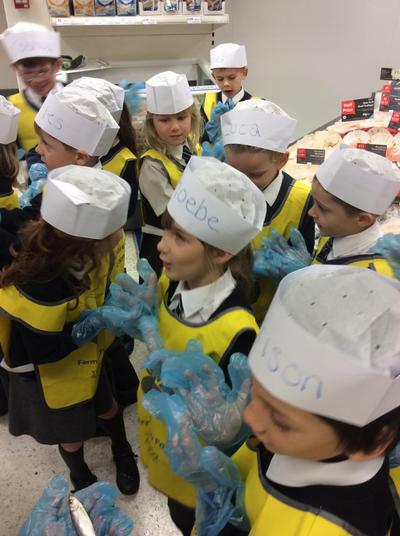 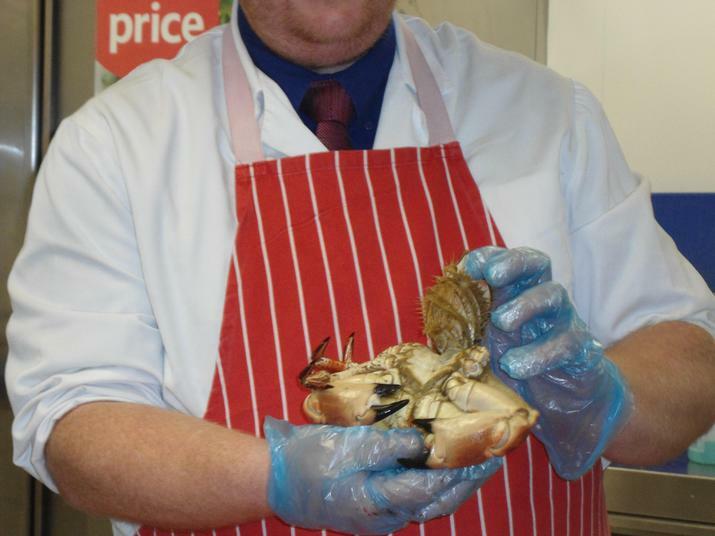 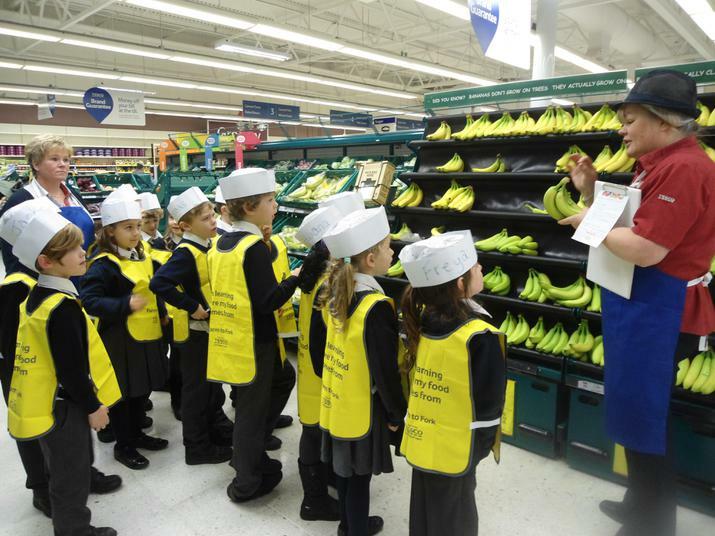 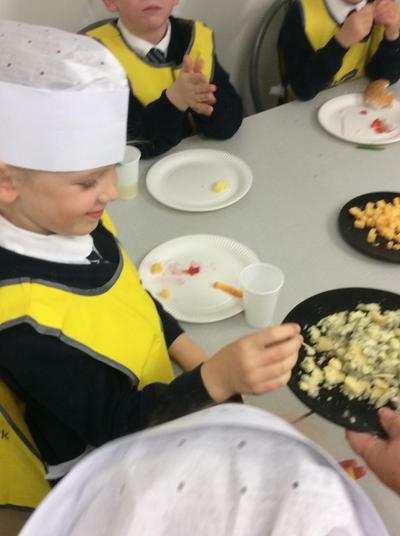 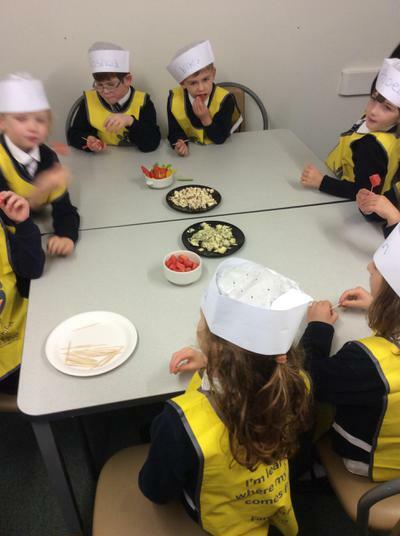 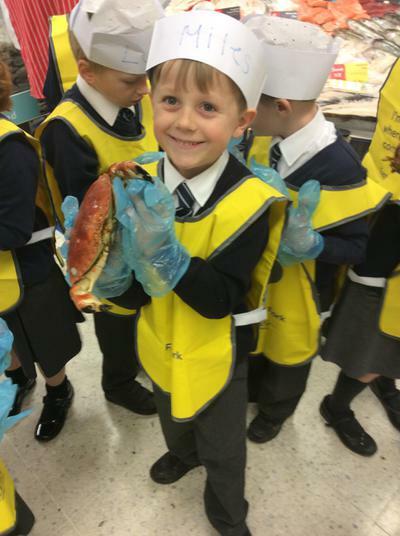 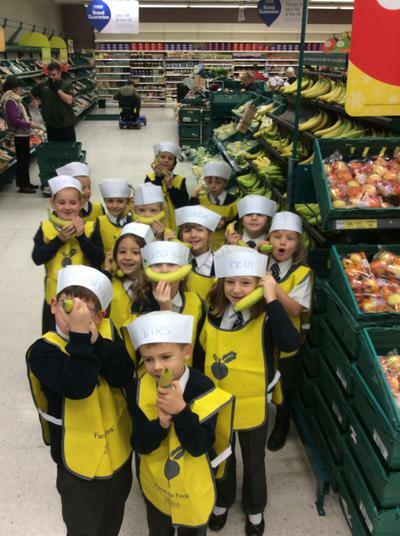 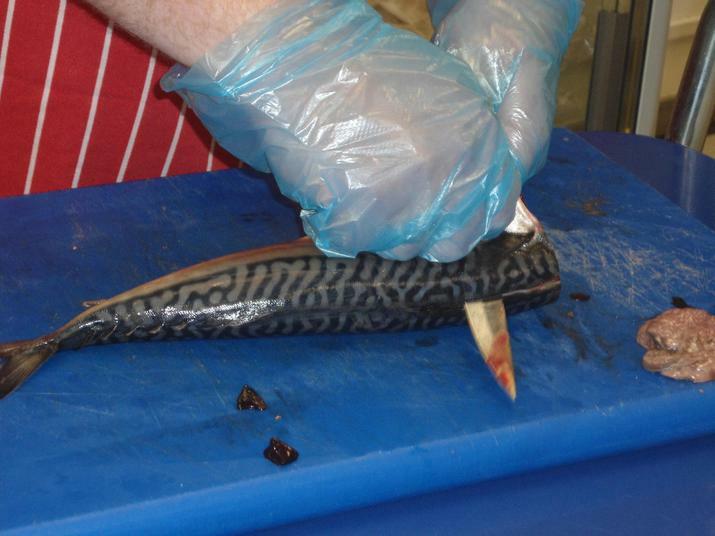 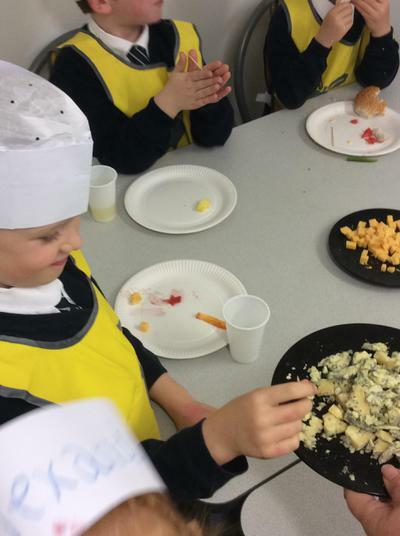 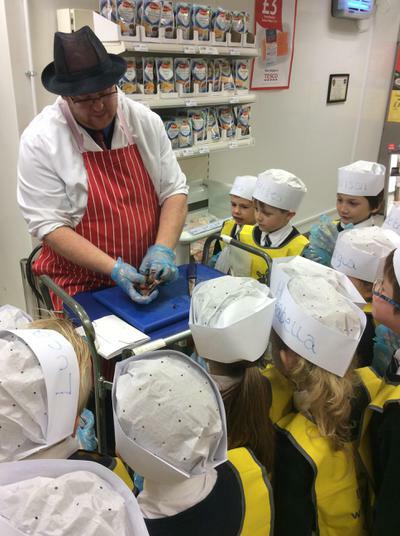 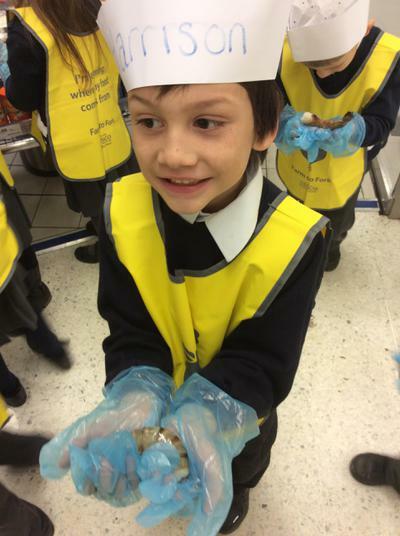 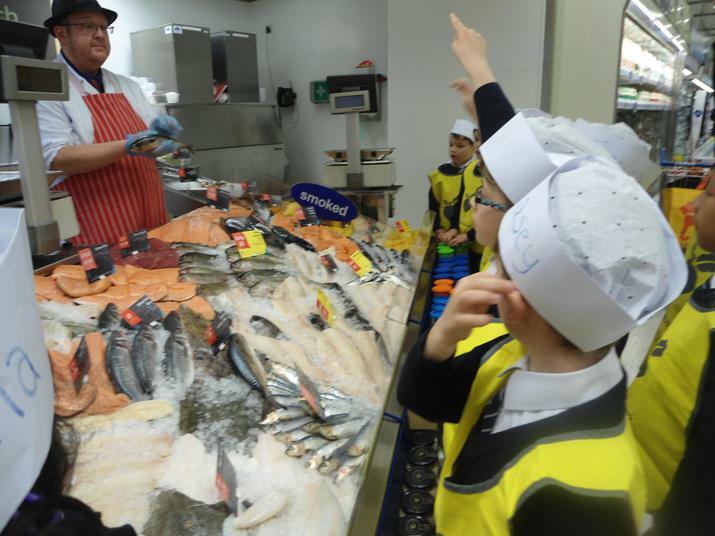 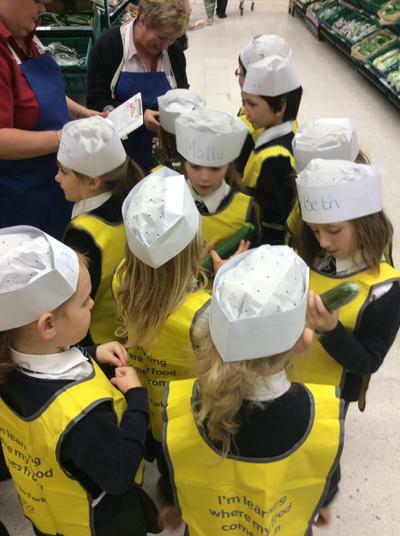 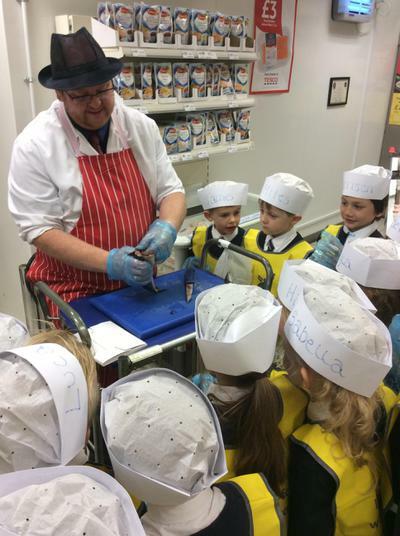 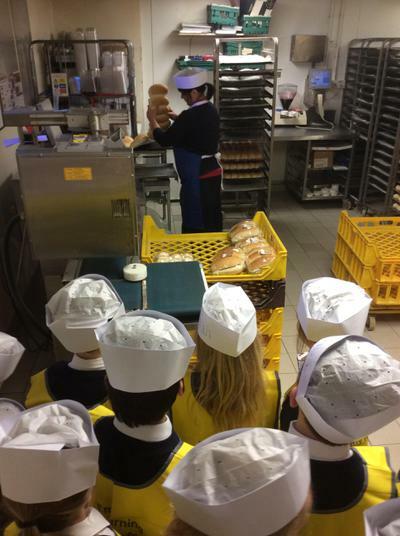 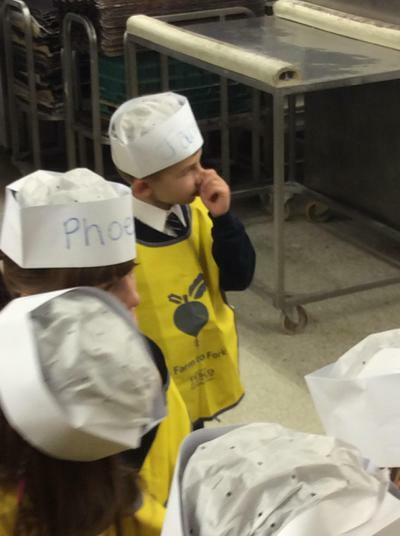 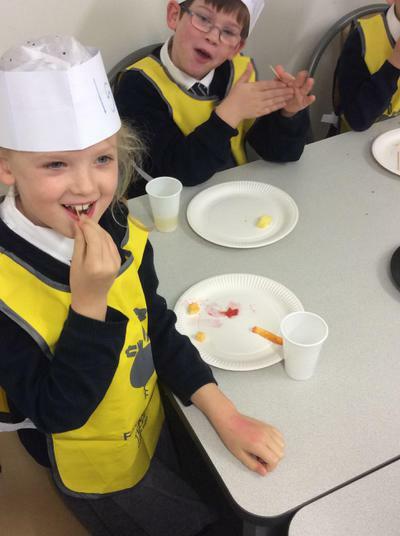 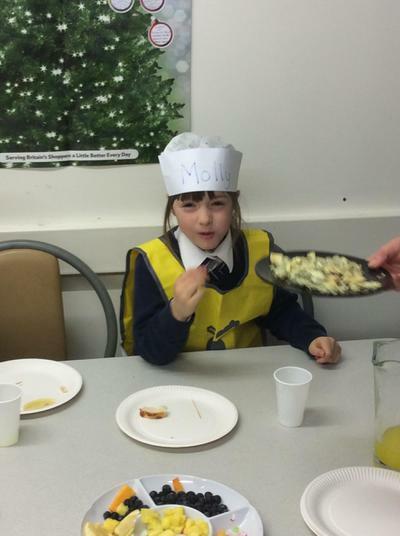 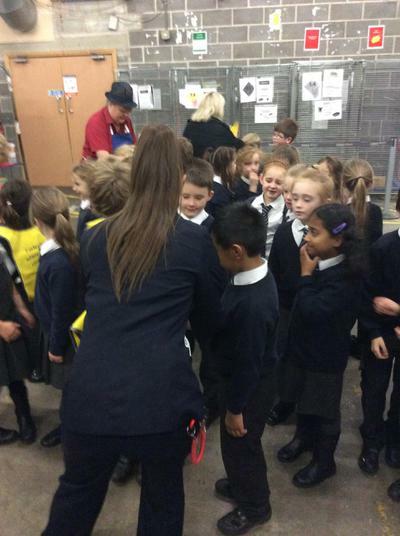 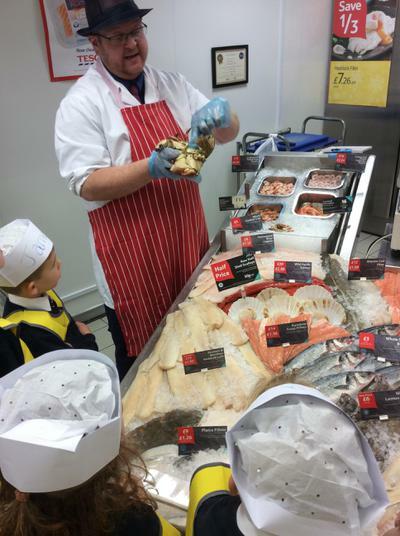 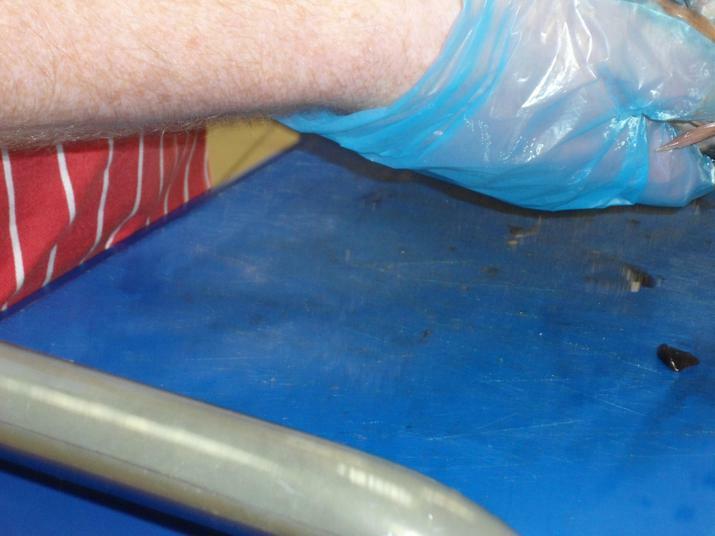 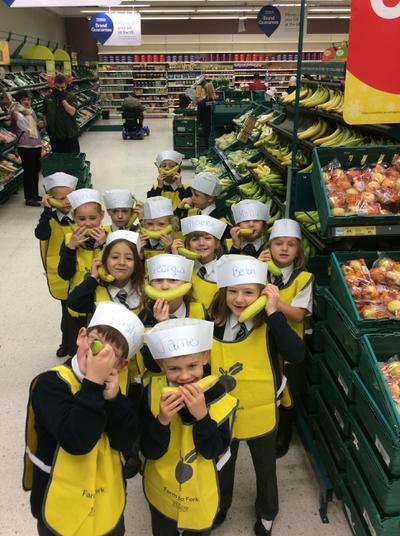 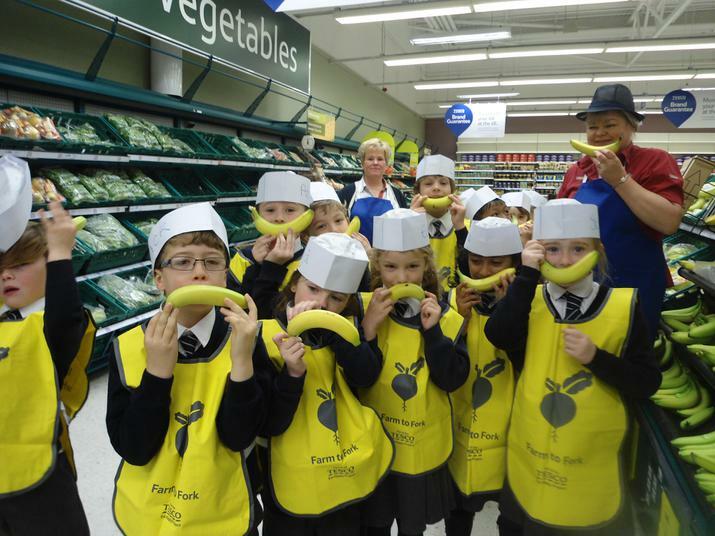 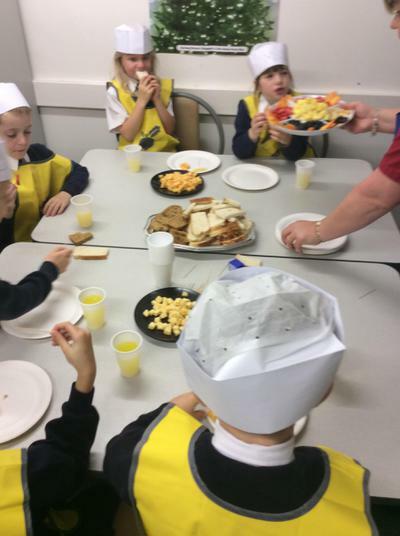 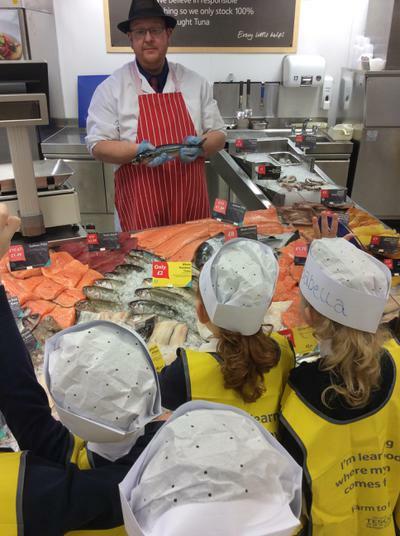 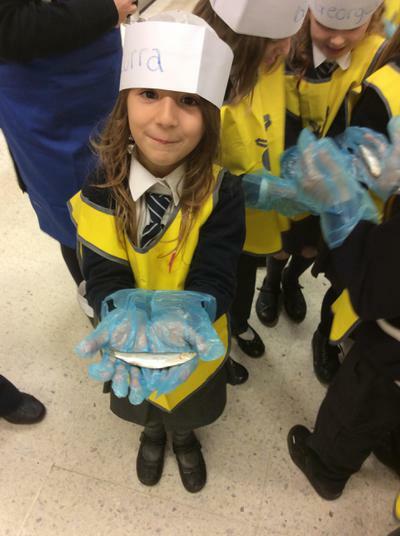 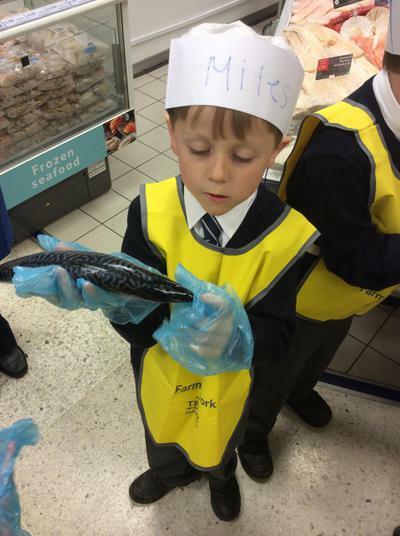 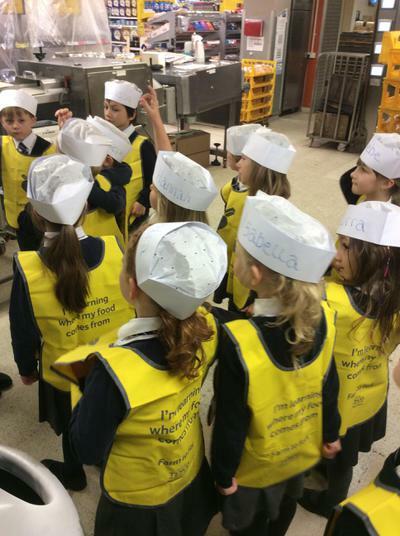 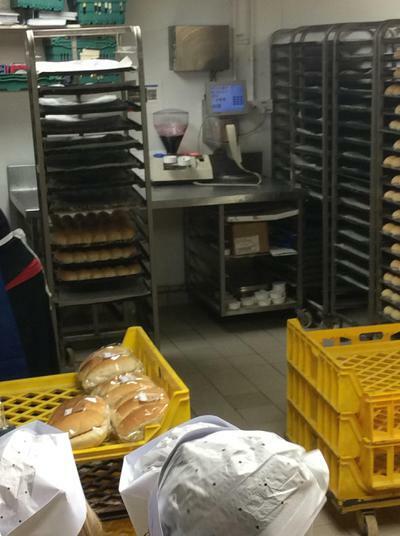 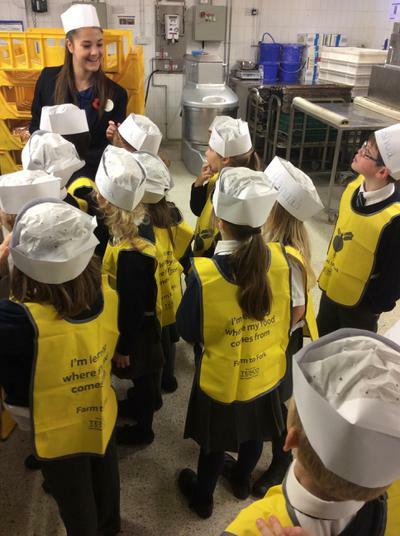 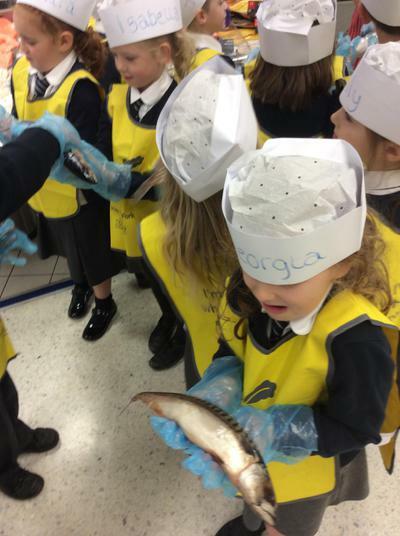 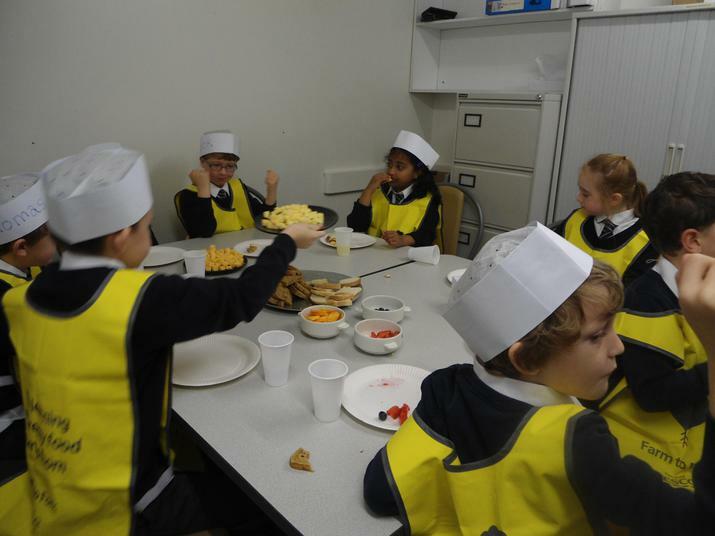 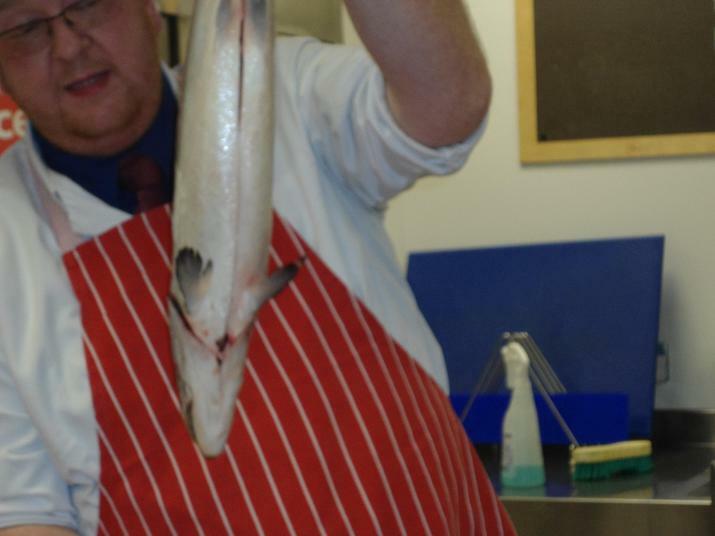 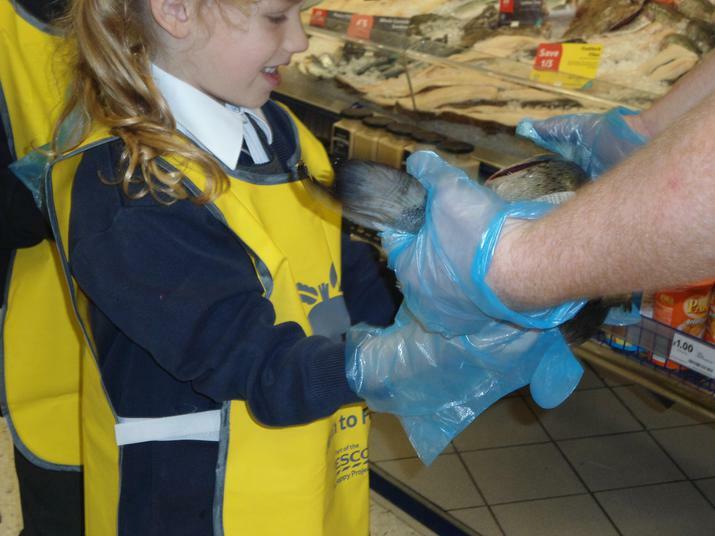 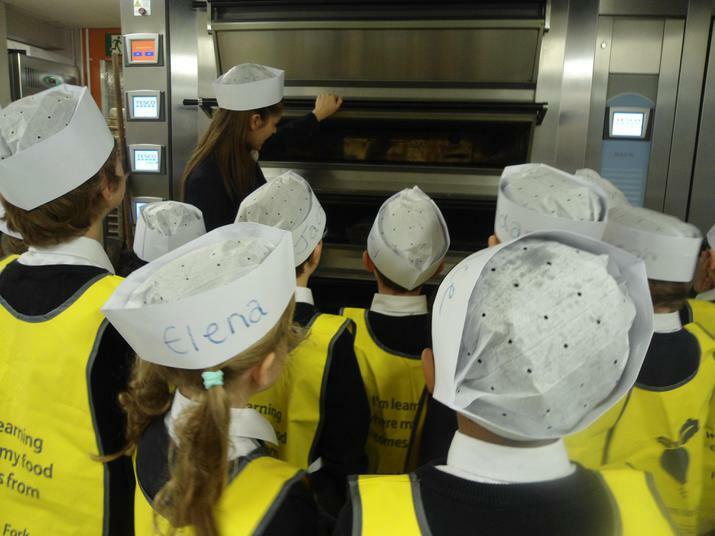 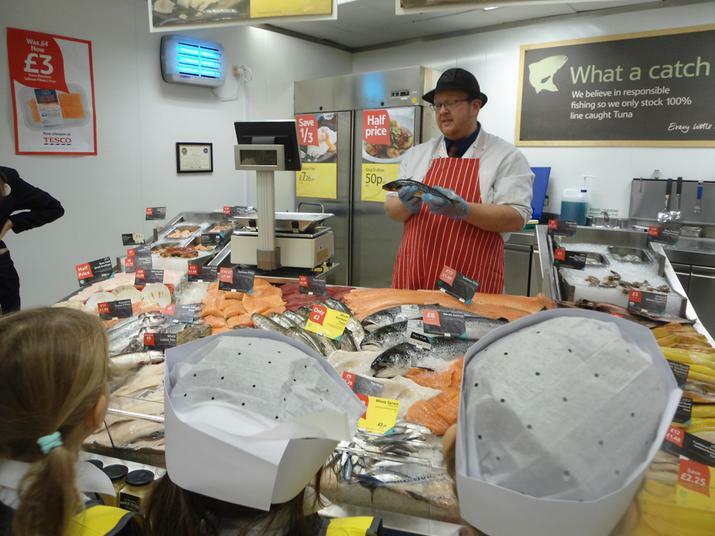 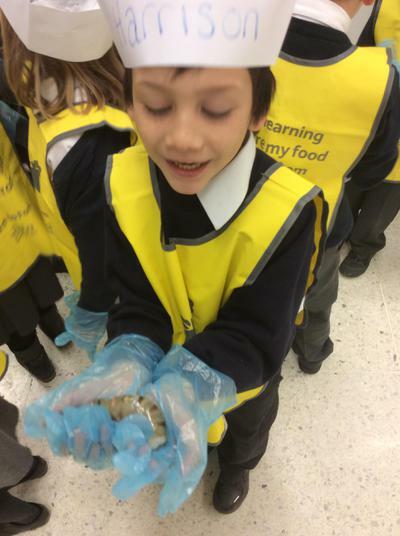 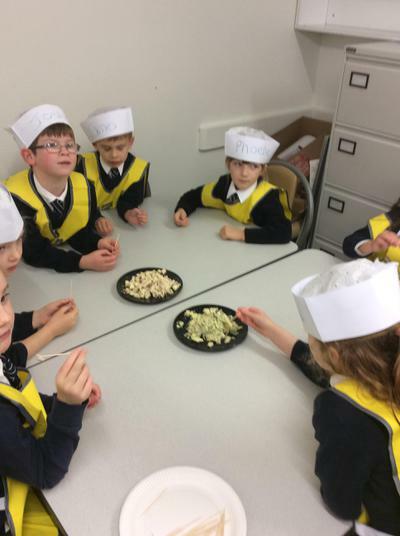 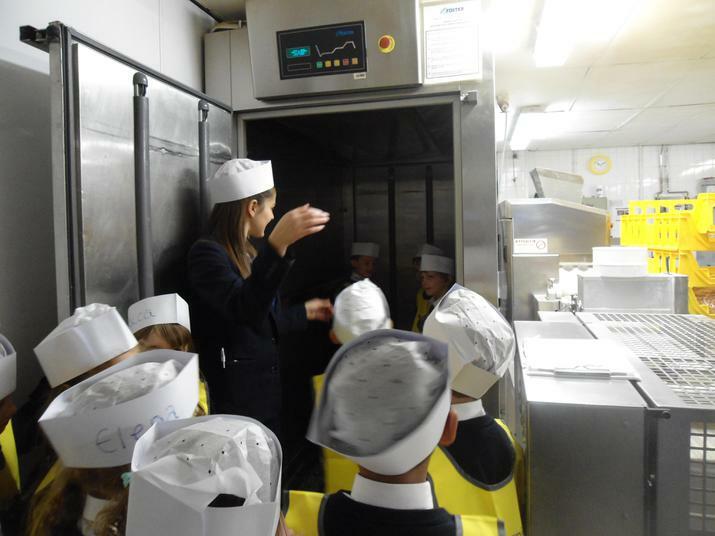 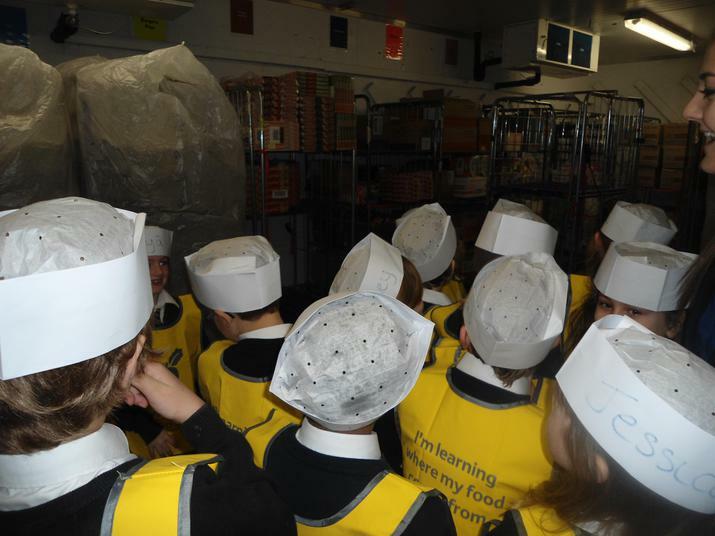 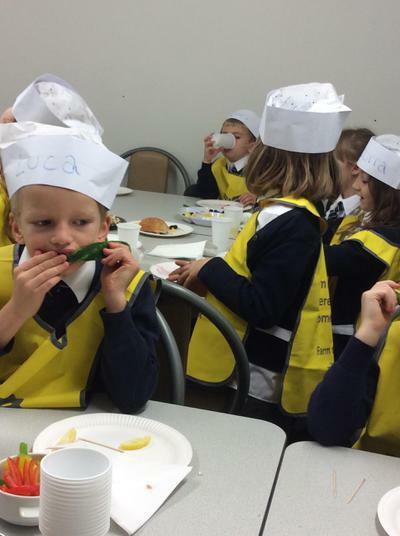 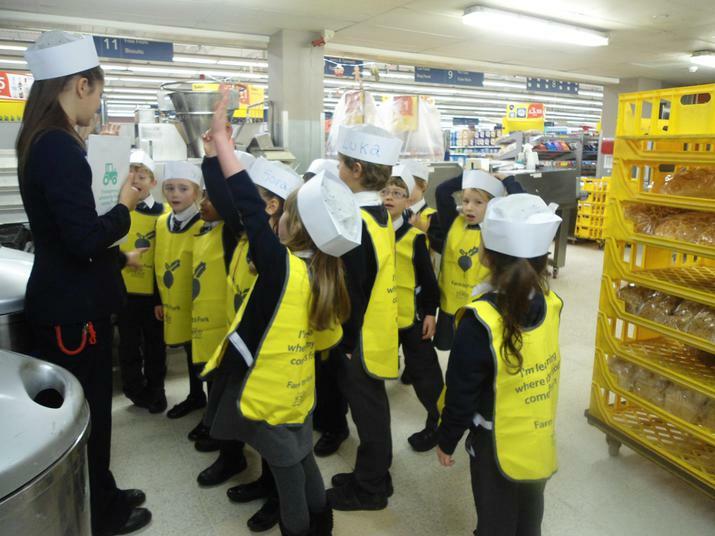 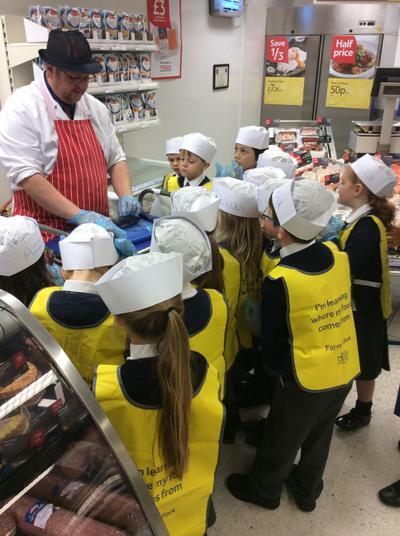 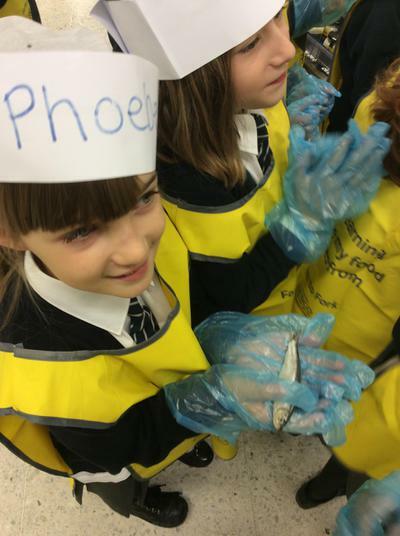 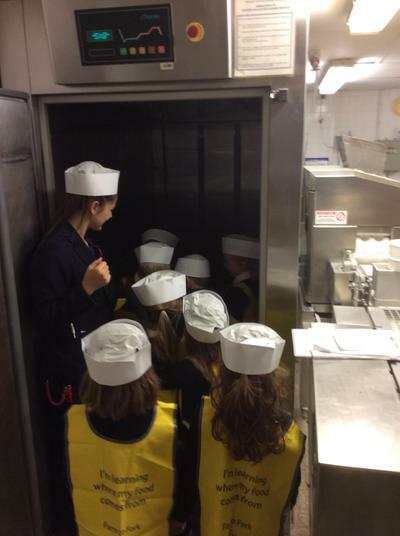 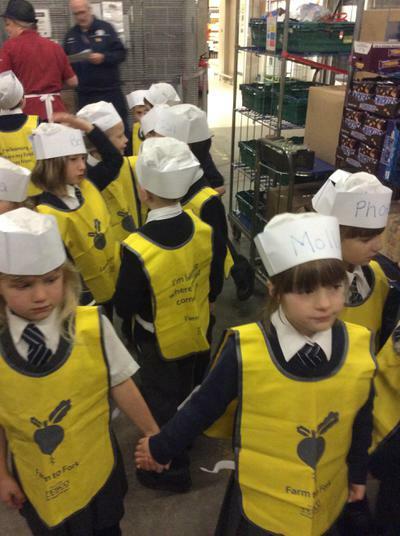 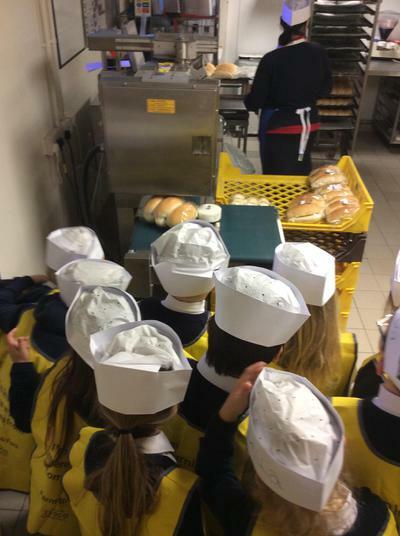 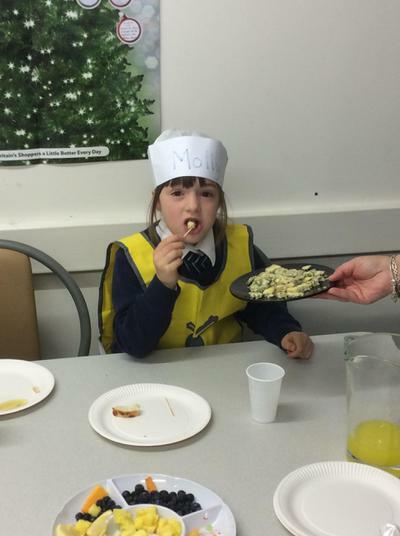 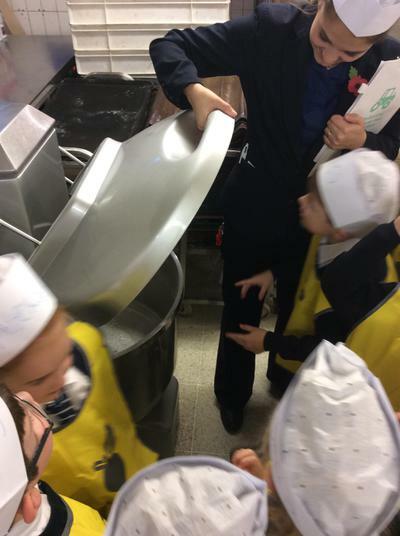 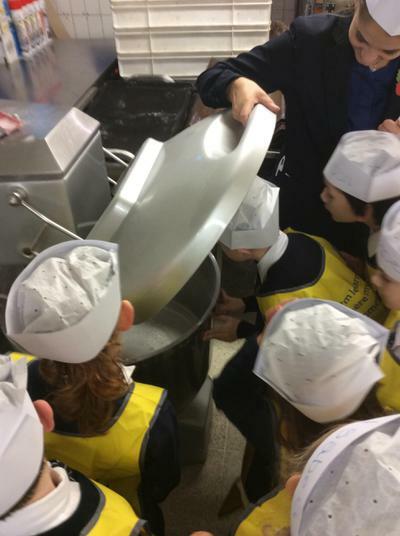 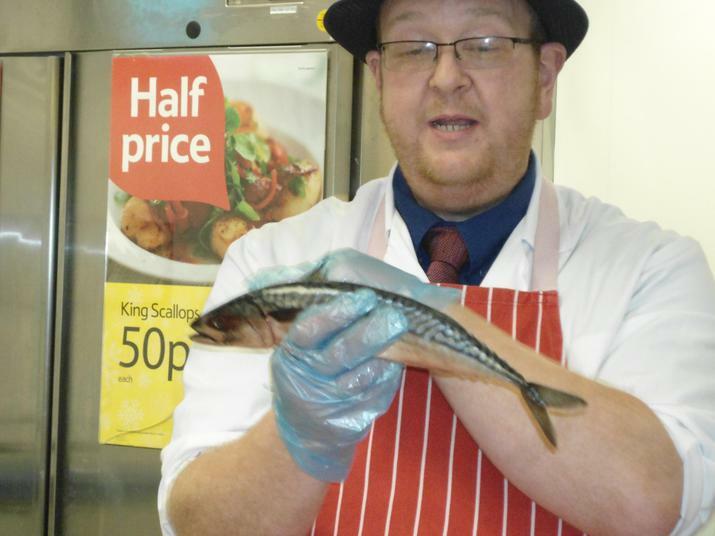 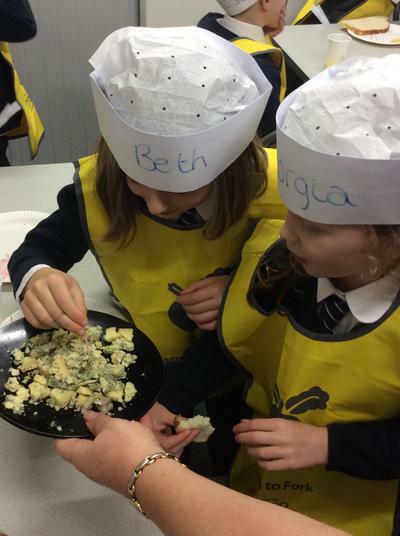 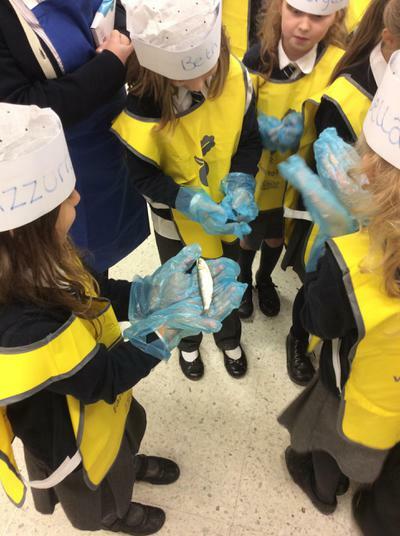 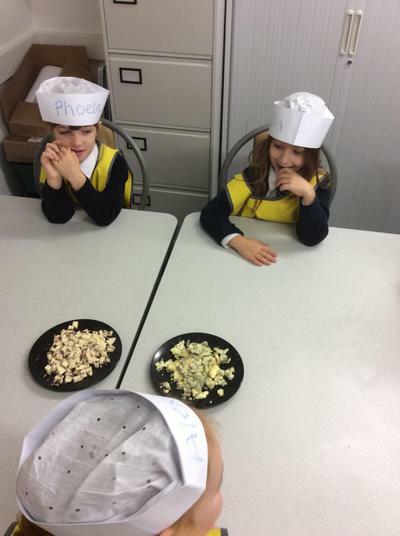 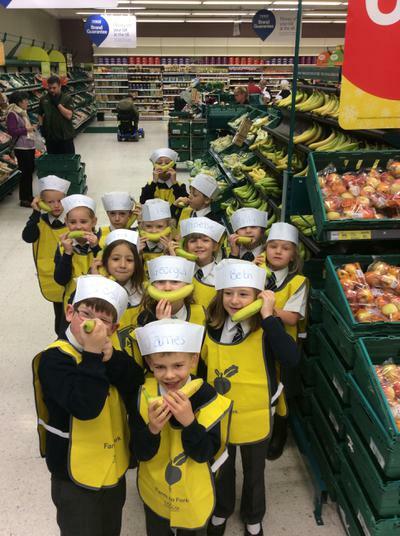 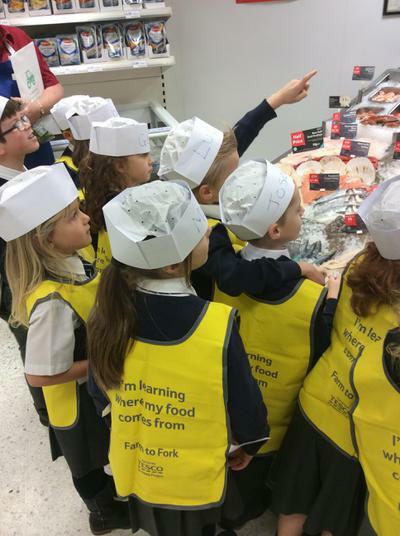 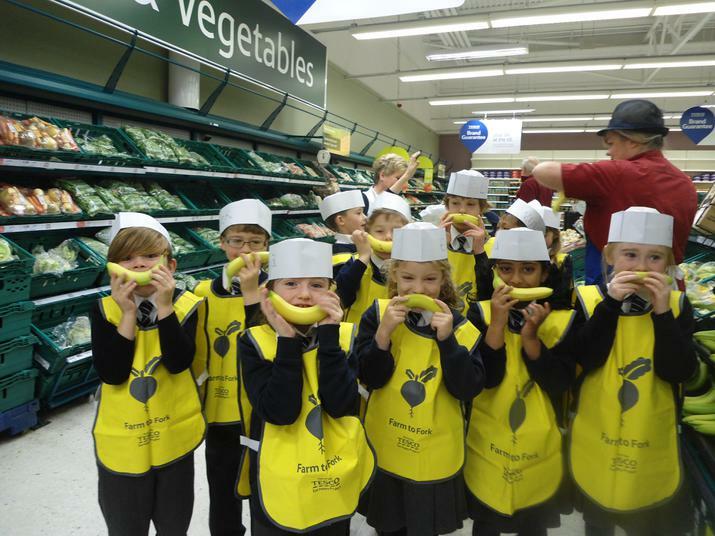 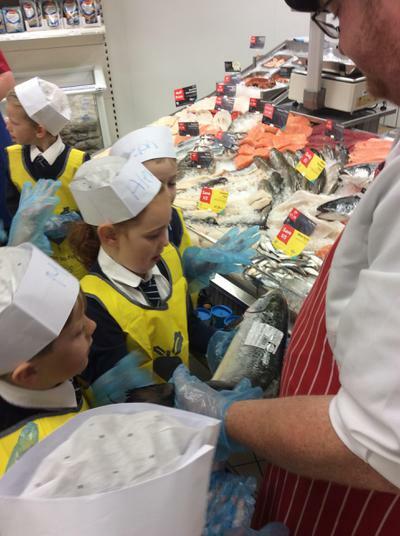 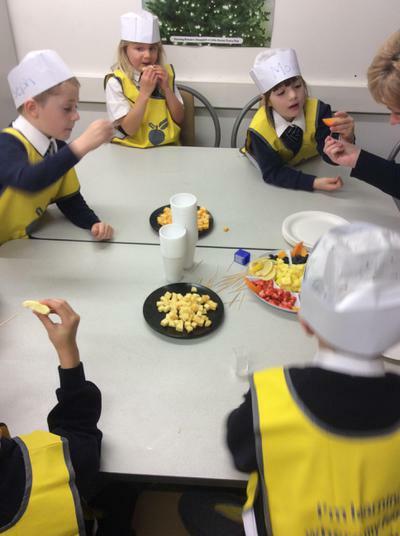 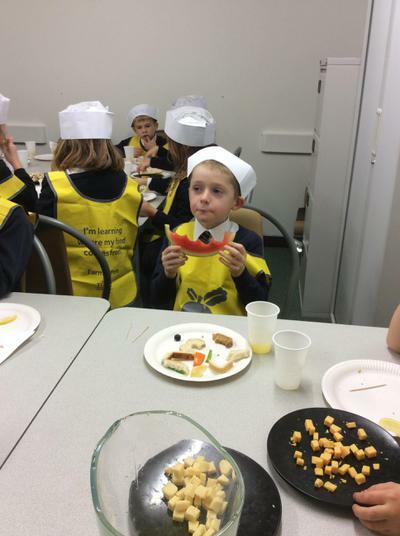 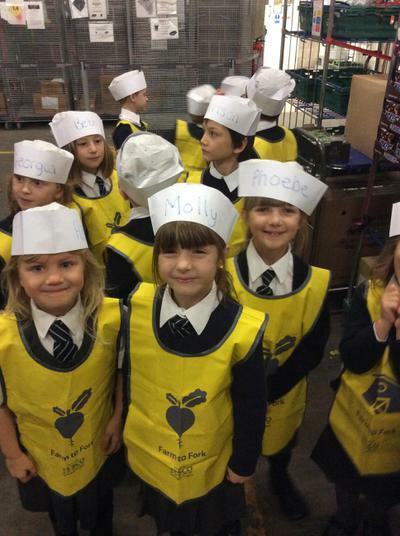 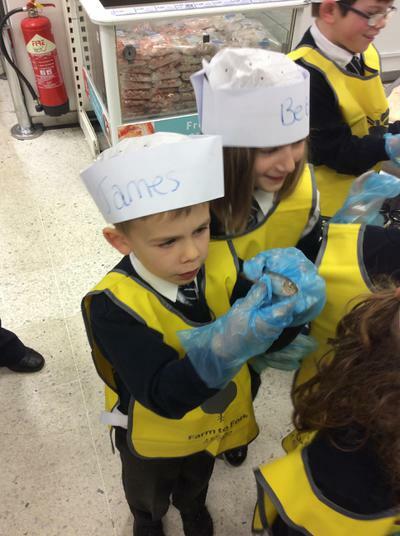 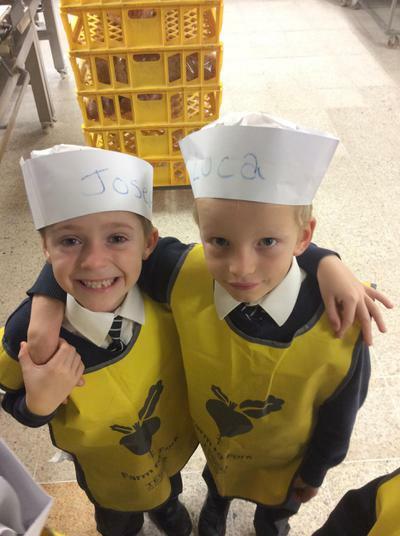 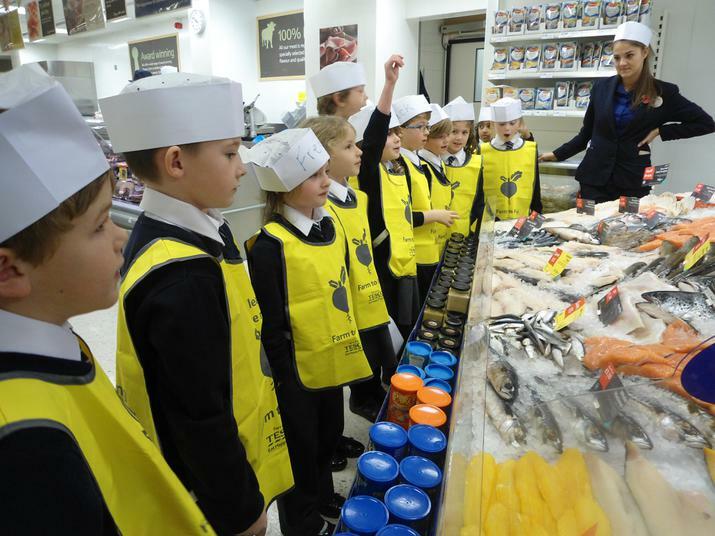 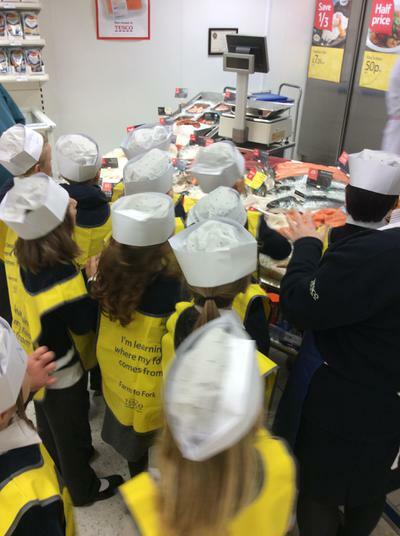 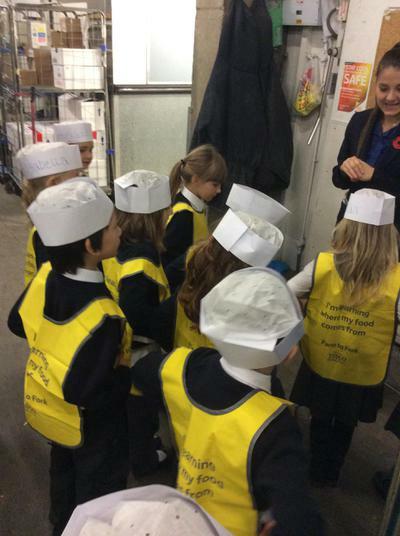 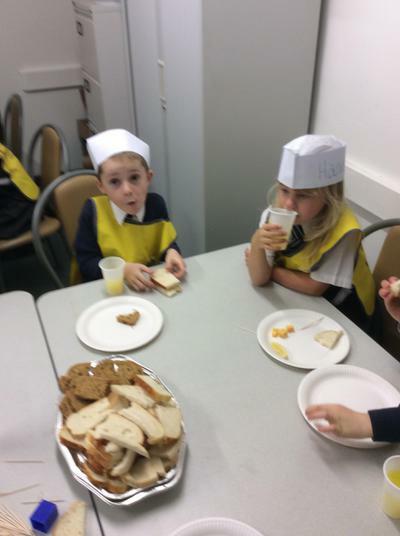 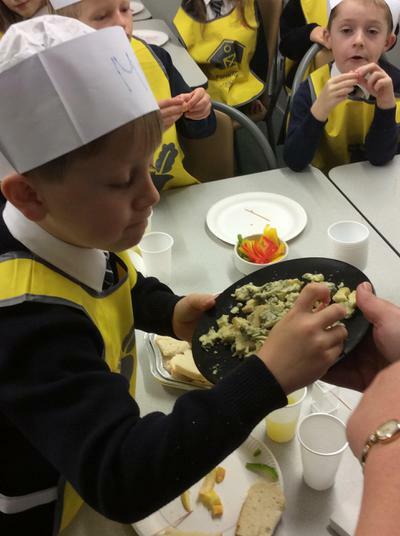 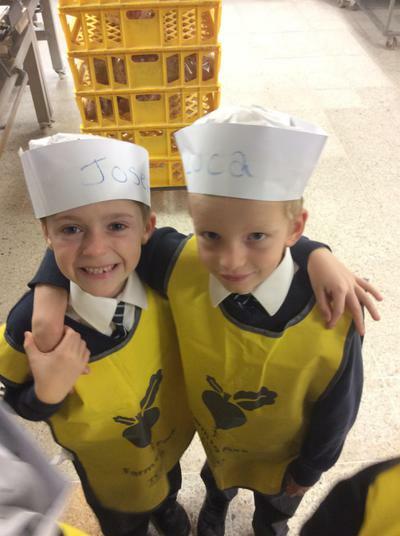 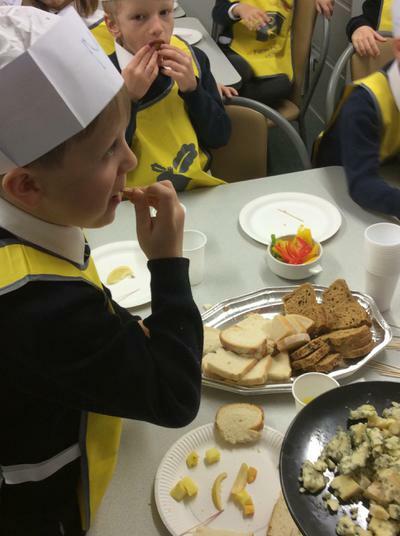 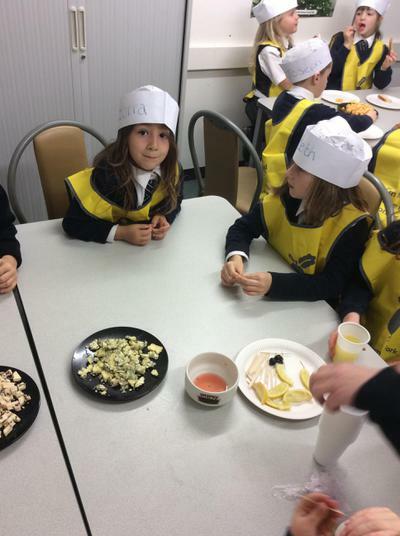 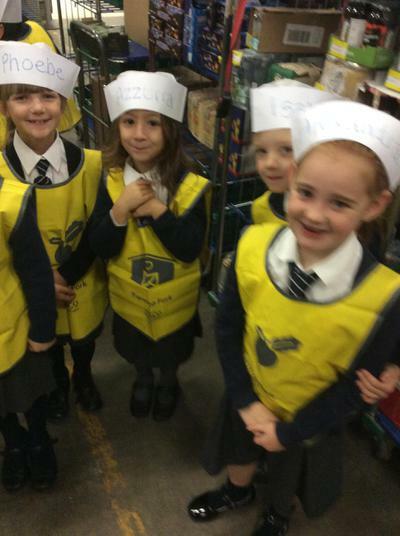 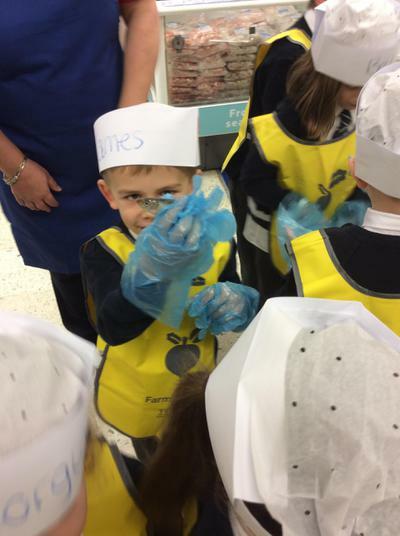 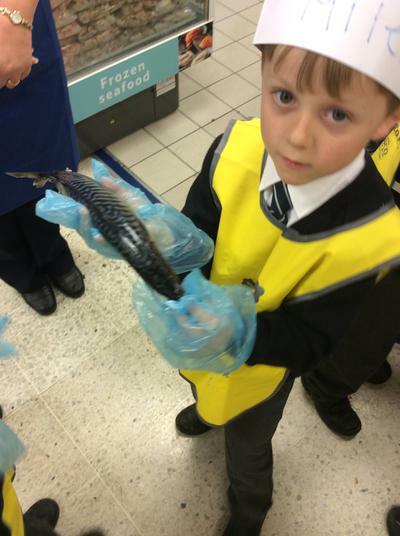 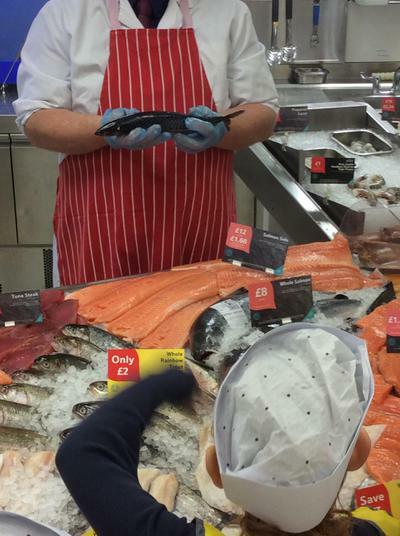 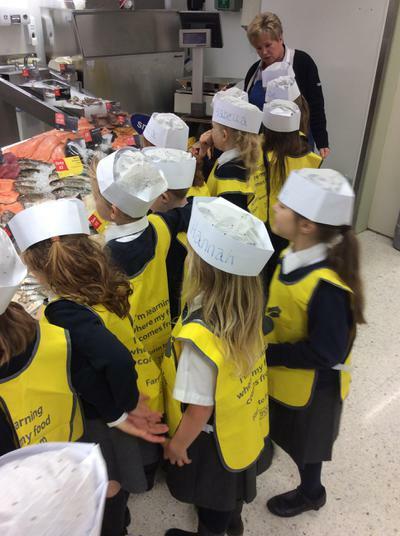 On 10th November, Class 6 went to visit the Tesco store in Scarborough. 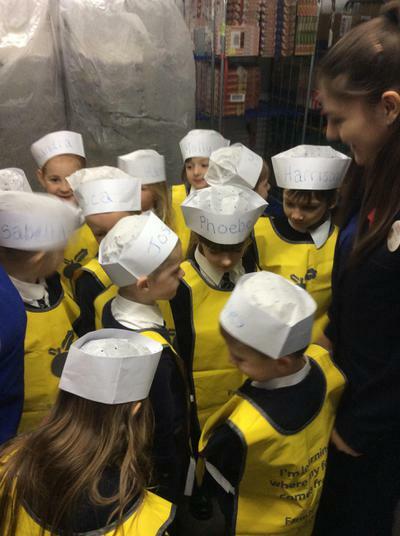 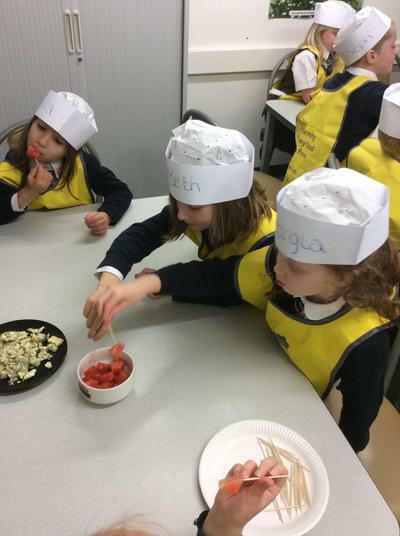 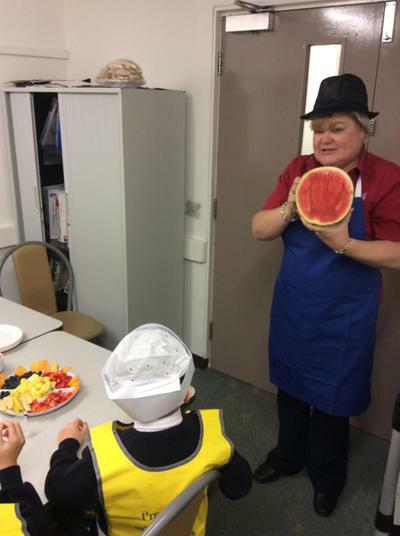 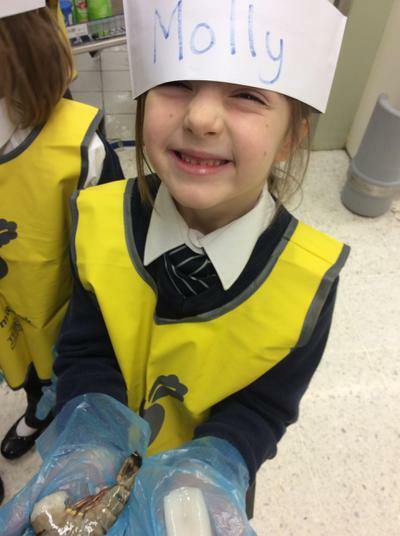 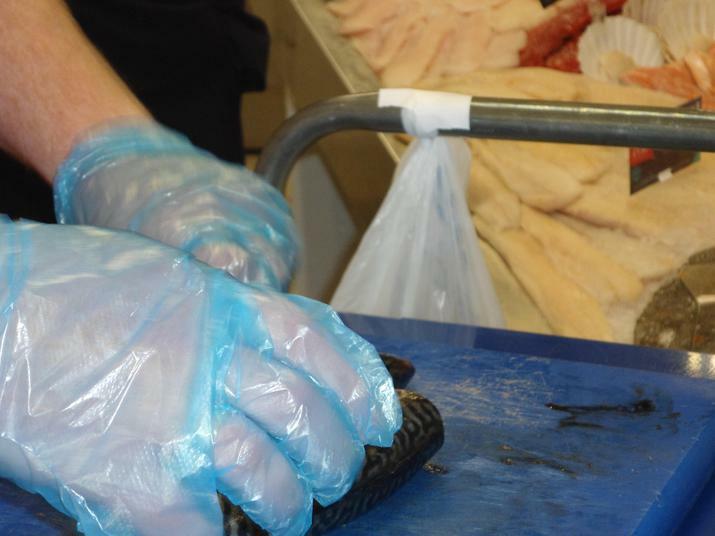 We got to visit the bakery, look and feel some different fruit and vegetables, watch a fish getting filleted and taste some different bread, cheese and fruit. 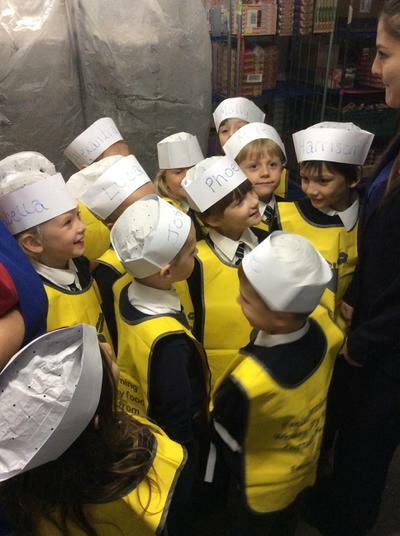 At the end we had the chance to step inside the big freezer!